Livingstone Etse Satekla who is widely known by his stage name as Stonebwoy has confirmed the birth of his second child—and it’s a boy. The dancehall artiste made this joyous confirmation during his independence concert at Labadi Beach in Accra, yesterday 5th March 2019. After fellow musicians have cheered him and sang a happy birthday song for him on stage, he took the opportunity to reveal two important things he is celebrating – which is the birth of his son and birthday. In a video sighted by GHPAGE.com, the Kpoo K3k3 hitmaker said: “I got the biggest birthday gift and that’s a son aka Janab El Jakim”. And together with the fellow artistes went on to cut the cake to celebrate this spectacular moment in his life. Stonebwoy and his Burniton Music Group Organized and hosted a successful independence concert which was to help patrons relax in anticipation of Ghana’s March 6 celebrations today. Top Ghanaian artistes who performed on the night were Kuami Eugene, Stephanie Benson,Jupitar, Kwaw Kese. The concert also featured other acts such as the Bhim Band, Kelvynboy, MTN Hitmaker 2018 winner OV and DJ Justice, all of the Burniton Music Group. 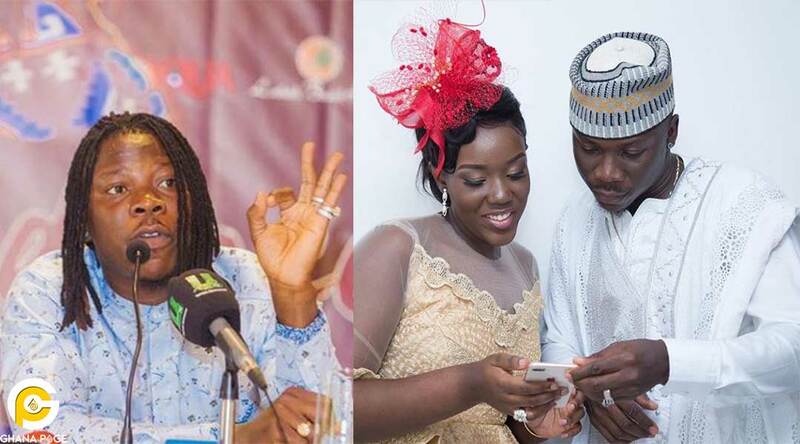 Stonebwoy and his wife welcome their first daughter christened Catherine-Jiluda T. Satekla in December 2017. She was named after Stonebwoy’s late mother, Catherine Satekla. Stonebwoy and Louisa got married on June 16, 2017. The post It’s a boy! 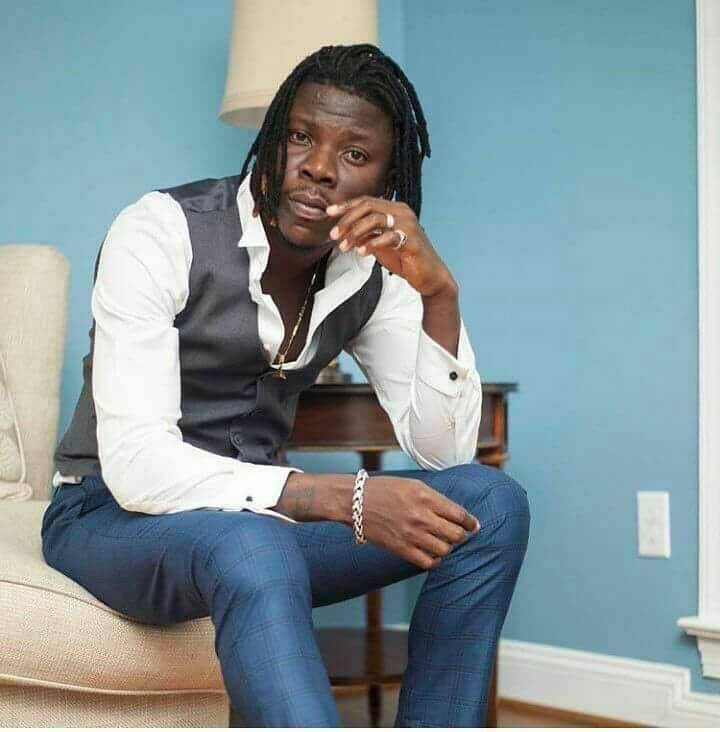 Stonebwoy confirms the birth of his second child appeared first on GHANAPAGE™.